Happy Friday! I’ve just put the girls to bed and I’m finally getting round to writing my blog post on dresses! I have had quite a few of you ask me for a dress edit – for formal events, for birthdays, for weddings (guests that is not actual wedding dresses.) So I thought rather than searching for dresses for individual events (because unfortunately I just don’t have the time!) I would just do a big round up of all the dresses I love. Life with two girls is amazing and magical and wonderful and crazy but sometimes it feels like its not double the work but quadruple the work which means you just don’t have a lot of free time. I literally set myself about a million reminders to do a million different things every single day (baby brain is worse than ever so this is a necessity!) but the day just seems to pass so quickly and then another week has rolled on by and the girls are a week older already. Heartbreaking that it goes by so fast. But I LOVE having a baby and a toddler. Anoushka is easy (trust me I thought I was due a difficult baby after how easy Mila was but so far she is an absolute angel) and all she really needs are cuddles and my milk and nappy changes and the occasional burp! And sleep. Lots of sleep. Like you forget how much baby babies sleep. Mila needs me and challenges me in different ways but she is also at the age where I can now do really fun things with her. And she has so much character. She is SUCH a good soul. 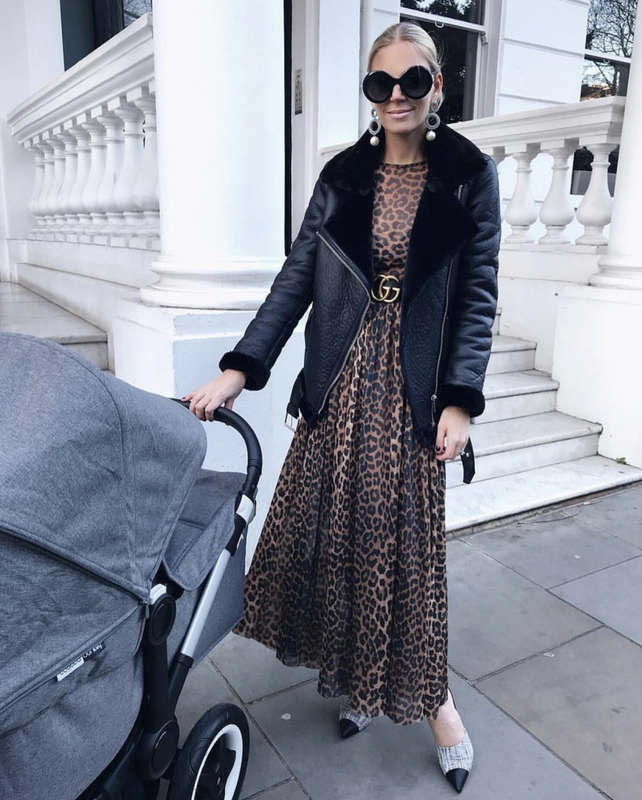 I mentioned on my Instagram post last week that its lovely having a winter baby because it means I can be cuddled up at home with my girls a lot of the time and not feel bad about it at all! And although life can be quite manic its also lovely on the afternoons when Mila goes to nursery to wind things down a little. I speak to my mum every single day usually many times a day and the other day she asked what my plans were. Other than dropping off Mila at nursery that afternoon it dawned on me that I literally had zero plans. And I didn’t feel bad about it. Whenever I am alone with Anoushka I try to just ‘be’ a little bit. Spend time actually just cuddling her and watching her and having her sleep on my chest and getting to know her. 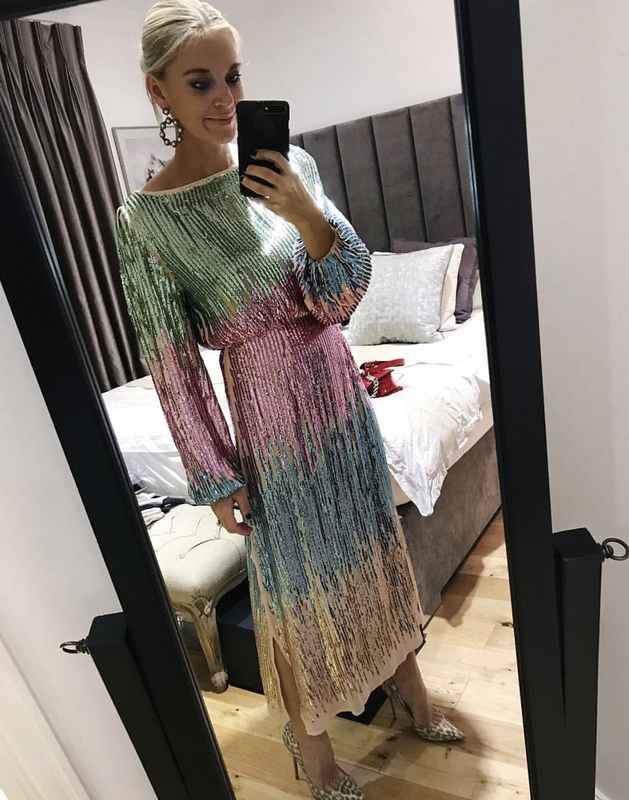 So anyways the point of my story is that I keep promising blog posts but the reality is that I just don’t have time to do them very often at the moment but that I LOVE doing them so just bear with me and I will do them when I can 🙂 So here is todays post – all about dresses! If I had to pick one item of clothing that I love it would definitely be dresses. I used to wear dresses ALLLLL the time especially when I was pregnant. But now that I have to think a little bit about what I wear because of breastfeeding, I wear them less and tend to opt for knits with jeans or skirts. But some days I really feel like wearing one and then I will hoist my dress up when I have to feed or express or just work around it. It is possible to make it work.